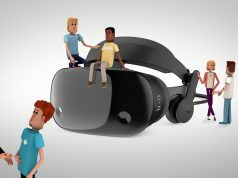 Altspace (formerly Qualia3D) is announcing that they’ve raised $2.5 million in venture capital to develop a shared virtual reality browsing environment. Investors include Google Ventures, Formation 8, Dolby Family Ventures, and more. 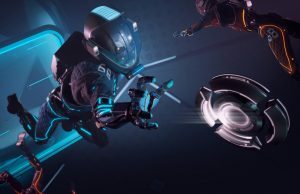 Altspace is developing a shared VR environment with a heavy focus on browser-based interactivity. Altspace, which began its life as Qualia3D, has been in stealth mode since early 2013. 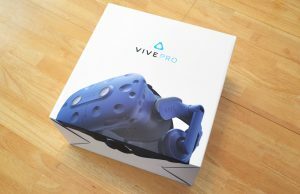 The company is building a shared virtual reality environment with built-in browser functionality to enable multiple users to experience web content together in multiple windows that can be manipulated around the virtual space. 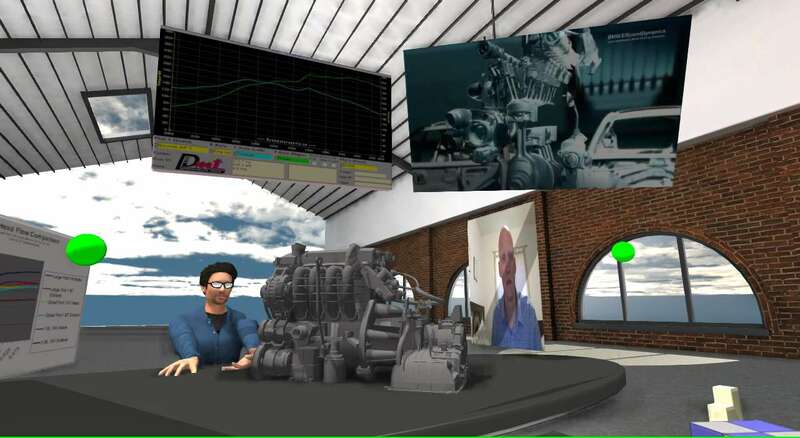 AltspaceVR (formerly Qualia3D) is a virtual reality software company. We are bringing two-dimensional web content into shared virtual spaces, and extending the web to create fully holographic experiences. 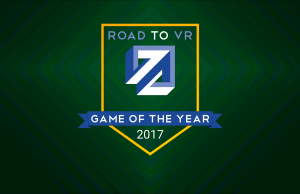 We allow people to watch streaming video, play games, and get work done, together and entirely inside of virtual reality. Our software is powered by, and fully embraces, the modern open web. 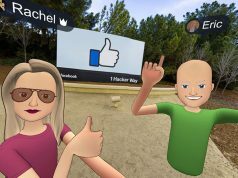 I spoke with Altspace CEO Eric Romo today about the investment which was revealed through the company’s AngelList page. 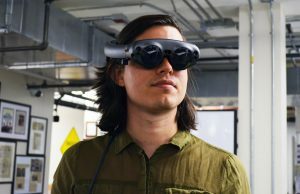 Among some 25 investors participating in the company’s seed round are the likes of Google Ventures, Formation 8 (investors in Oculus VR), Dolby Family Ventures, Lux Capital (investors in Matterport and Shapeways), and Rothenberg Ventures (investors in SpaceX). 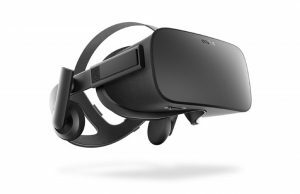 Romo told me that Altspace wants to enable the creation of VR experiences with the same ease of web development. 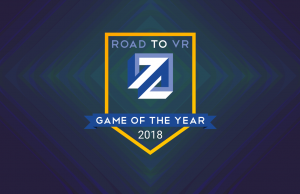 While some visions of VR on the web involve starting on a traditional 2D browser, navigating to VR-ready content, then donning a VR headset, Altspace is taking the opposite approach. 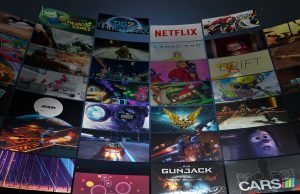 The company is producing a standalone program, built on Unity, which will start with the user inside a multiplayer-capable virtual environment with the ability to summon floating browser windows to access content. Furthermore, they want the virtual environment surrounding the user to be an extension of the web, with the ability to click on a browser link to pull virtual content into the ‘altspace’ and to transport users to other altspaces. 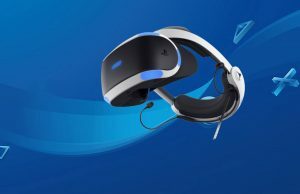 Romo told me he believes that the time until people are using VR for a significant portion of their day, both professionally and personally, will be measured in months and quarters, not years as others may believe. The company hopes its product will be used for collaborative web viewing. Multiple users could sit down to watch YouTube or Hulu together, or hold a remote meeting or presentation. When I asked how Altspace was different from programs like Second Life, Romo told me that there were architectural and focus differences between the two. 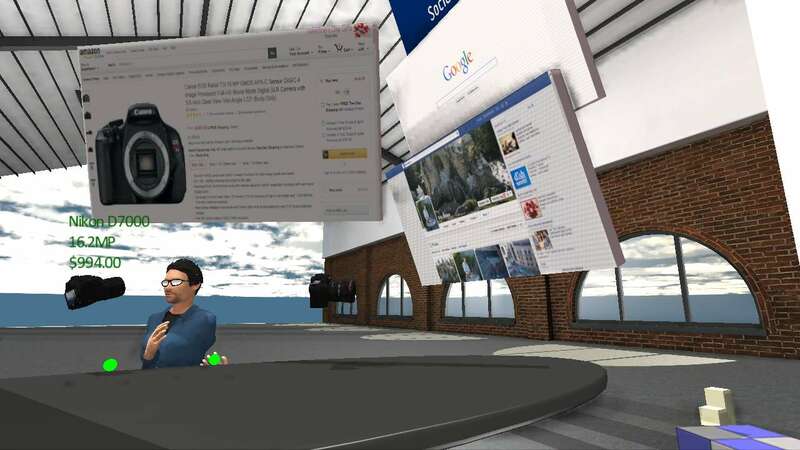 Whereas Second Life hosts everything on their own servers, Altspace wants to focus on being an extension of the 2D web, he said. One use-case Romo gave me was collaborative shopping. 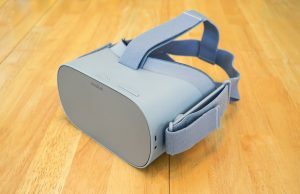 Multiple users could be inside a shared virtual space with full avatars, both looking at the same, say, Amazon shopping page for a new camera. Clicking on a link on the Amazon page would effectively pull a 3D asset out of the web—in this case, the model of the camera being looked at—and then the users could inspect and interact with that object. This ability to summon virtual objects out of the 2D web is one of the most interesting aspects of Altspace’s vision, though it will require cooperation from websites and web developers. One could imagine planning a home redecoration by browsing the Ikea website to place couches, lamps, and tables in a model of their home to see how it would look and fit before buying. 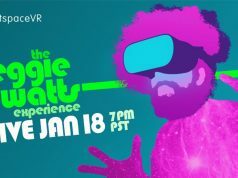 At this point, Altspace says there are multiple avenues of monetization for their shared VR web experience, but it won’t be worth exploring until the company has a large enough user base. 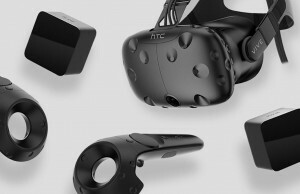 For now the company has private demos of the experience which support the Oculus Rift and Razer Hydra, but they are investigating additional platforms and input devices, especially focusing on how non-VR users can still be part of the experience. 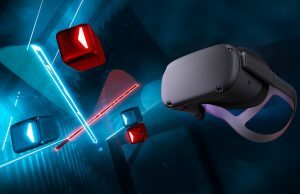 Romo told me that, while he believes it’s most immersive to interact naturally within a VR environment using a controller like the Hydra, the company is targeting mouse and keyboard support so that even non-VR users will be able to participate. 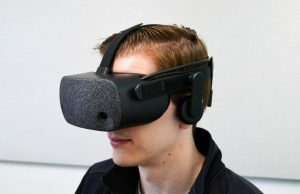 One interesting example of this is the ability for a non-VR user to be represented as a 2D frame with a feed to their webcam—a feature the company is investigating. 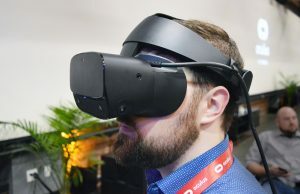 In this way, VR users would see a frame with the webcam feed floating around the environment, able to look at the virtual avatars inhabiting the space. 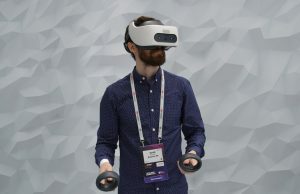 This would allow for even non-VR users to retain some of the body language that Romo believes is an essential part of the shared virtual experience. With no public demo of the experience and a barren website, Altspace is still largely in stealth. Romo tells me they are working toward a demo, but wouldn’t give a timeline. Altspace is not Romo’s first rodeo. After graduating from Stanford in 2001 with a masters degree in mechanical engineering, he joined SpaceX as the company’s 13th employee. Romo cited his time at the company during its startup phase as inspiration for his future entrepreneurship. 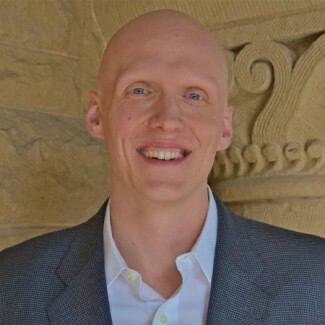 After returning to Stanford for an MBA, he started GreenVolts, a solar company, in 2006 which raised 120 million in venture funding over the course of its life. The company eventually shut down due to a crash in the solar market, Romo said. 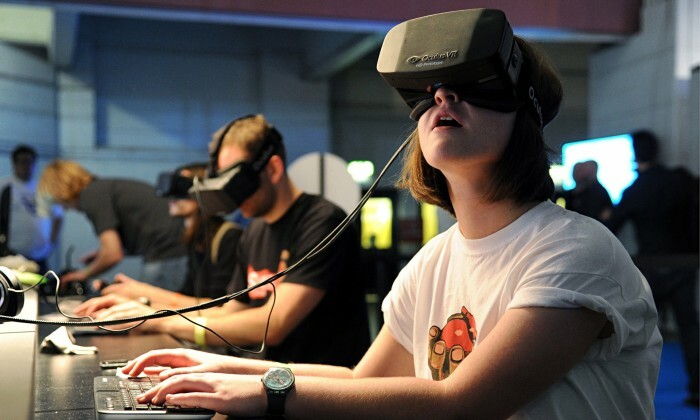 In 2009 he started researching VR, interested mainly in neuroscience and psychological effects. In 2012, Romo said a lightbulb went off which led to the formation of Qualia3D in early 2013, recently renamed to Altspace. Altspace, currently employing 10 people (including our very own Cymatic Bruce), is searching for a number of hires, including a front end engineer, back end engineer, lead designer, network engineer, and more. We hope to have the chance to try out the Altspace experience in the near future, and will certainly report back when we do. Not new. 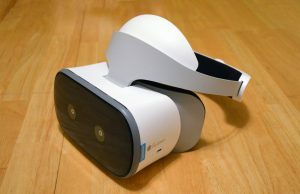 Google “XViREnt”, it’s not just a virtual space for browsing websites collaboratively with avatars, but an entire VR Metaverse, also, by the way, successfully funded on Kickstarter.